Join The Base in Bushwick for a study group on the history of policing. This group will investigate the origins, development, and contemporary manifestations of the idea of “policing.” With a global context, the group will focus on the role that police play in NYC, which has the largest police force in the US. The course is a critical history – “critical” no meaning “negative,” but rather seeking to understand “what lies beneath” — seeking to understand not just what has happened, but why. When, where and why did policing in its modern sense begin? What do police do? How do they spend their time? 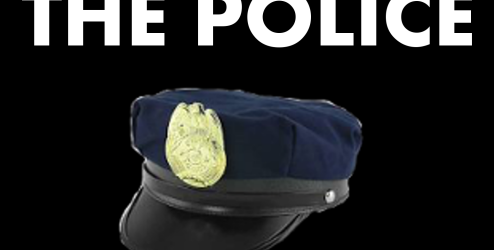 Who are the police? Who becomes a police officer and why? What are the different types of police that exist today? What is the role of the police in times of social crisis? In what ways are the activities of police connected to broader developments in our politics, economy, and society? What are some potential futures for policing and how can we evaluate them? Here is the full flyer: lA Critical History of the Police.